ONE local shopkeeper has issued an SOS to council as his Sunrise Beach business sees its trade figures slump in the wake of the shopping centre's major tenant closing. And the owner, who does not wish to be named, has the support of Councillor Frank Pardon who is looking for a positive intervention from council which built and runs the Sunrise shopping centre. 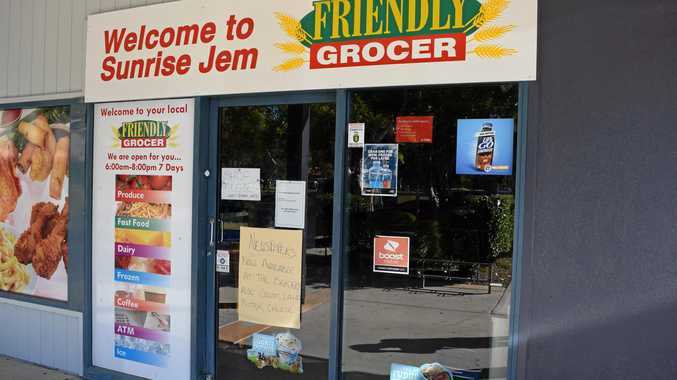 The shopkeeper said since the Sunrise Jem Friendly Grocer closed weeks ago he had seen a 25 per cent decrease in custom. The remaining tenancies are a medical centre, chemist, bottle shop, bakery and butcher. The long-term trader is also worried about the impact of the council's decision to rent a vacant shop to a cafe with three months rent free as it would reduce the bakery's takings. He accused the council of being negligent over the years in its dealings with tenants and said it has just stood by over the past five years while the corner grocery store struggled. Cr Pardon raised the plight of the Sunrise tenants at council's last meeting as it voted for the new three-year tenancy in shop three. "It seems, as we're all aware, the main tenant is at this point closed and thus the shopping centre is suffering,” he said. Mayor Tony Wellington asked his commercial services director Michael Shave about the council's discussions with Blue Care to develop an aged care centre close to the shopping centre in the near future. Mr Shave said Blue Care had indicated it was moving to develop its local site and the council expects "flow-on benefits” to the shops. 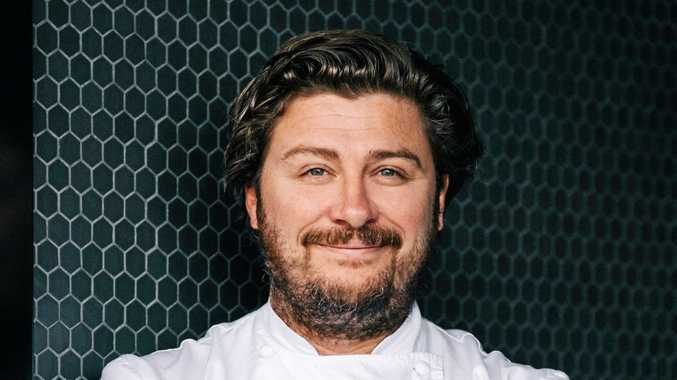 Mr Shave said the previous major tenant also had "sustainability issues” with its grocery retail operation, but the council is about to undertake a strategic review of the centre "looking at opportunities there”. Mr Shave said the council would be using experts to review the commercial options with "all things on the table” to maximise council's investment and "also making sure it's successful for tenants”. Cr Pardon was concerned the aged care centre was some 18 months away. "I'm just looking at that gap between now and then,” he said.